These blinks explore the reasons why some people struggle in school and later on in life, and why others thrive and prosper. 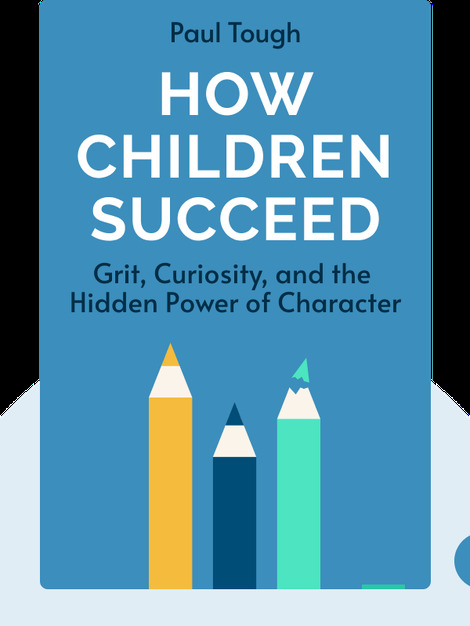 Using scientific studies and data from real schools, the blinks dive into the hidden factors that affect the success of children. 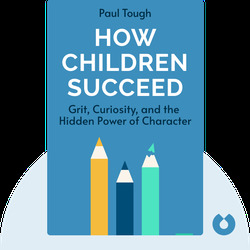 Paul Tough is a Canadian-American author. His previous publications include Whatever It Takes: Geoffrey Canada's Quest to Change Harlem and America.